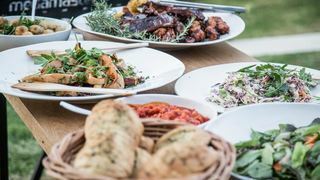 We always have a fantastic time in Franschhoek with it's lovely shops and great restaurants. The atmosphere in Franschhoek is vibrant and everyone so friendly. 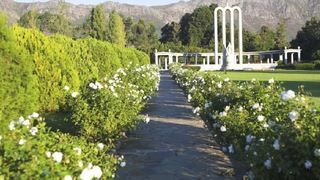 So, you’ll soon be spending a holiday exploring the centuries-old winelands of Franschhoek. Great choice! Enjoy enchanting views of the distant mountains while wine tasting at Lynx Wines. Indulge yourself with a scenic tour with the Franschhoek Wine Tram. Browse through a collection of more than 300 classic vehicles at the Franschhoek Motor Museum. 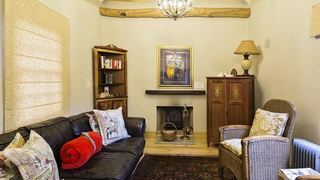 Most of our visitors looking for accommodation in Franschhoek prefer staying within Franschhoek or in the other towns of the famous Cape Winelands, such as Stellenbosch, Paarl, Wellington and Worcester. 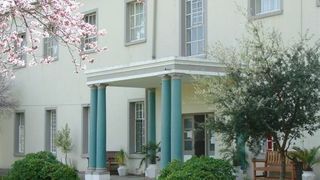 Others tend to pick places to stay in the northern parts of the City of Cape Town, such as Bellville and Durbanville. 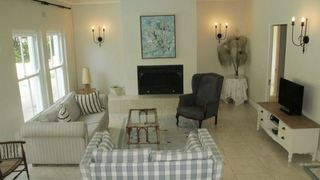 Other great areas are: Gordon’s Bay, Kleinmond, Caledon, Strand and Somerset West. 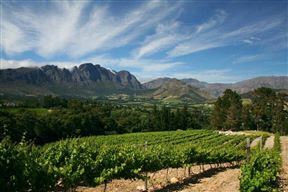 Consider more of the areas outside of Franschhoek! 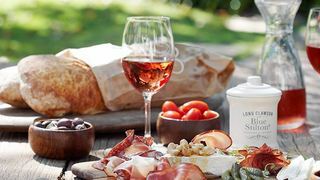 North of the town is the charming wine community of Rawsonville as well as the scenic areas of Klapmuts and Bain’s Kloof. 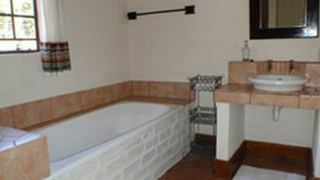 To the west, there are the upmarket areas of Plattekloof, Brackenfell, Parow, Kuils River, and Kraaifontein. 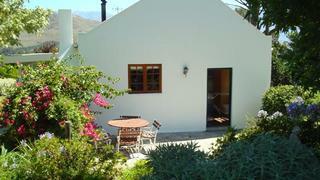 Closer to Franschhoek in the Cape Winelands, there is the quaint area of Pniel. 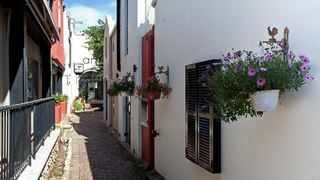 In the east, in the beautiful Overberg region, there’s Villiersdorp, Greyton, and Genadendal. 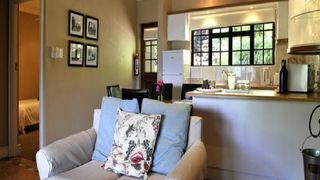 While you’re considering where to stay in Franschhoek, have a look at the different accommodation types SafariNow has on offer. 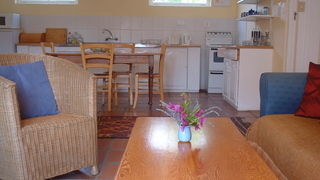 Book a self-catering place and get an apartment with a kitchen all to yourself. More often than not, you’ll get good value for money! 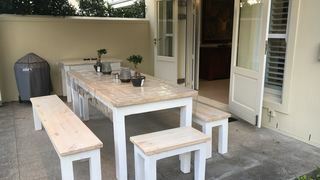 Get local hospitality and travel tips with the charming guest houses and bed and breakfast packages in Franschhoek. 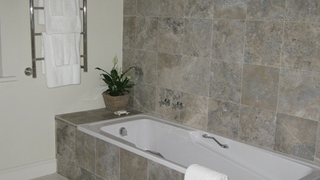 For more luxury and room service, there are a number of hotels in the town. 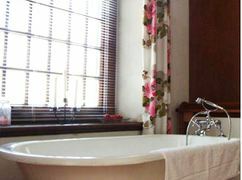 Keep a lookout for places with additional features, with several cases of Franschhoek accommodation with Jacuzzis and indoor fireplaces. On a budget? 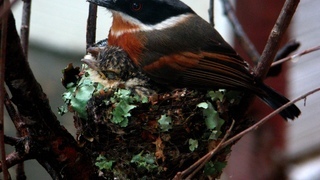 Consider a backpacker option and spend the rest of your money on the many things to do in the town! 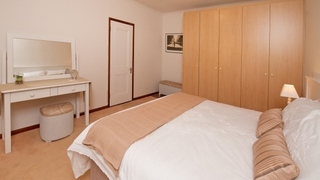 Good luck finding your perfect accommodation in Franschhoek. Do you have a special request and are you having trouble locating the ideal package? 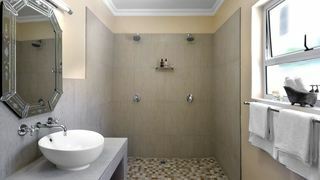 Give us a call then during business hours on 021 710 5800 and we’ll gladly help.